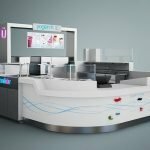 Beautiful outdoor kiosk, fashionable outdoor kiosk, western style outdoor kiosk. Today I want to introduce you a beautiful outdoor kiosk, now, let me show you the outdoor kiosk’s basic information, the size is 3m by 3m, if you don’t want to the size, we will custom-made it according to your requirment, the color is orange, cyan, grey and so on, the main material is MDF, design time about need 2-3 work days. production time about 18-22 work days. we will packing it as this cosmetic kiosk + foam inside + wooden box outside. Some pictures of our outdoor kiosk. 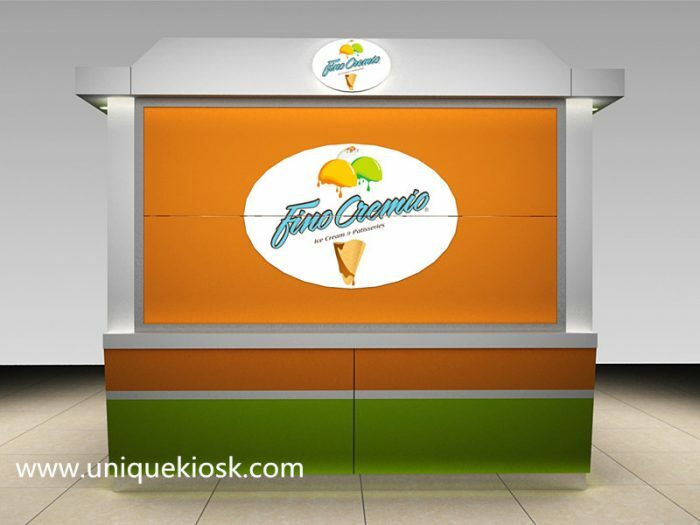 The outdoor kiosk’s color is eye-catching cyan, elegant orange, and a low profile grey, that make it become very attractive, the outdoor kiosk has a beautiful door, there is a window in front of it, there is a showcase inside of it. 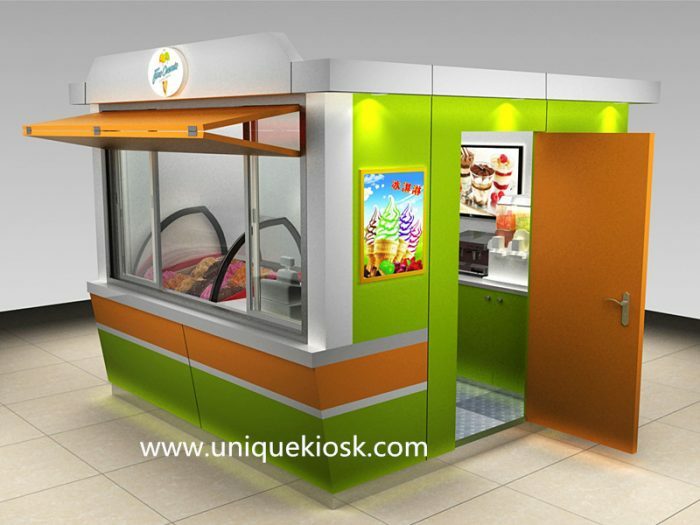 it can be used to put ice cream, just as we can see, the outdoor kiosk’s design very unique, there are many cabinets in its interior. they can be used to put many things. 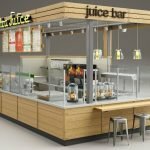 How to assemble our outdoor kiosk. More information of our outdoor kiosk. 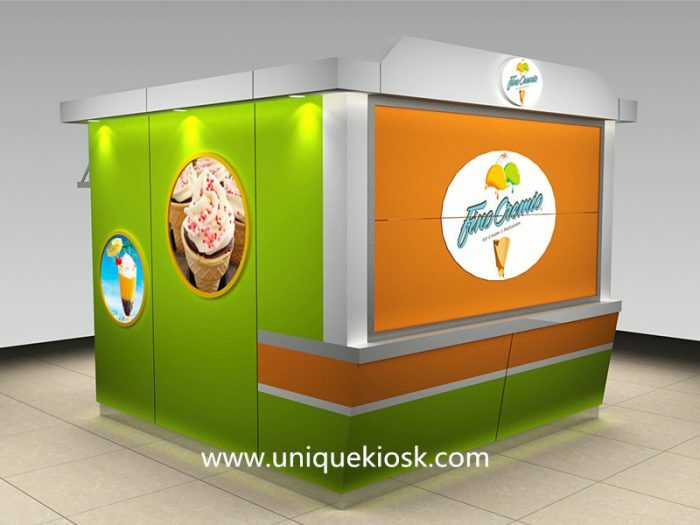 1, you can tell us the size, color, logo, style and so on you want, then we will according to your requirments to make the outdoor kiosk, in other words, you can choose the size, logo, color of it. 2, we will give you patient service if you contact us, the quality of our products is very good, we welcome your messages at any time. we will give you our hearts, give you the best service. 3, we have effective customer service and exquisite and skilled craftmanship, we also have intelligent, skilled and professional design team and 7 years professional furniture manufacturer experience. 4, our people always keep their eyes on the order and we take pictures everyday so it is a daily record for your order. If you want to know your order production details you can ask photos from our people and we work 24 hours for you. 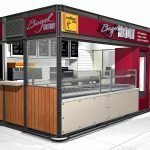 At last, if you want to know more information of our outdoor kiosk, please contact us, we are looking forward to your inquiry. at the same time, we hope your business will be better, life is not smooth sailing, only sour,sweet and bitter, I hope you can manage your life well. hope no matter how much difficulty you meet, you can overcome them and become successful.